It’s hard to know what to value in life and how to feel about societal roles when we’re in between a proper, aristocratic mindset and have taken on a more modern, liberal and informal attitude toward things. Perhaps we are no longer in between the two, but rather pretty far into the modern mindset. But as I like to think of the past, I do still care about propriety. 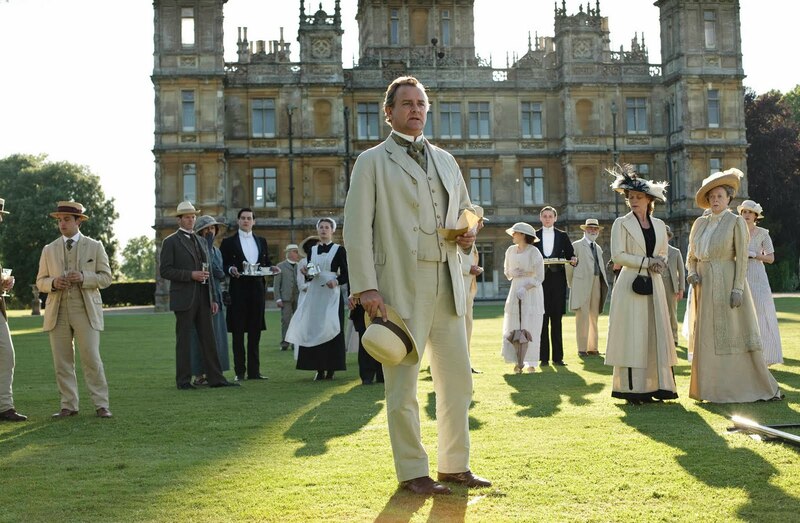 I was reminded of this recently when I was watching the third season of Downton Abbey, which takes place in the early 1920s when things are shifting away from the older aristocratic ways to a more open-minded attitude. Various people in the family have differing opinions – some clinging onto propriety, others (women especially) breaking out of the traditional roles in the home, and others still being pushed in one direction or the other by fellow family members (whether or not they agree is another question). So as I watch Downton Abbey and observe how each character approaches what is proper and what isn’t, what is acceptable and what isn’t for a person of their stature, and how they find their place in the changing world around them, I think about my own attitudes towards important things that define our lives and the way we value things like money, education, family, manners, etc. I like to think that these things are still important, despite the shift for a more relaxed attitude towards life. I certainly embrace the positive advances we’ve made, particularly when it comes to the advancement of women, but holding onto a little bit of the past and what was valued in the past, such as Downton Abbey’s setting, I like to think that there are still some things which hold a certain amount of importance, like manners and cordiality, that we should not criticize. People may think of this stance as snobbish and elitist, but I don’t think it is. I think it is merely valuing the basic, important things in life that make us dignified people and there is nothing wrong with that.